Robyn is an ex-academic, a medievalist, poet and fiction writer. 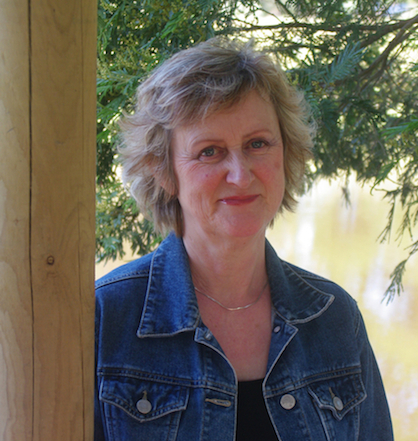 She has published poetry and short stories in Australian journals, and her collection of poetry, i painted unafraid, was published in 2010. An academic book about a female saint, dragon slayer and virgin, St Margaret of Antioch, was published in 2009. 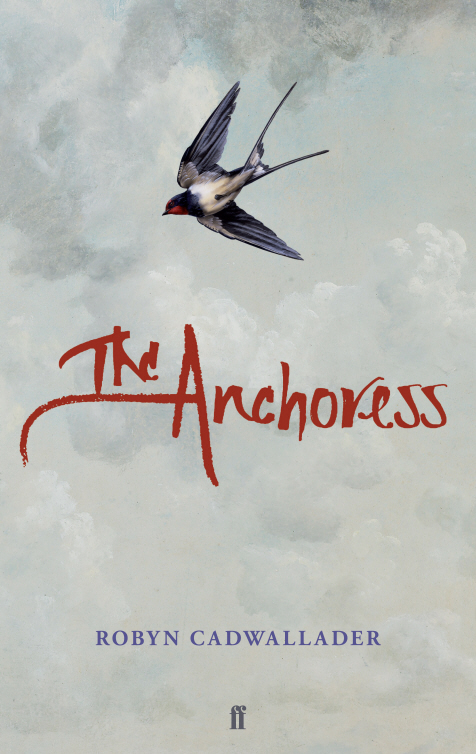 The manuscript of her debut novel, The Anchoress, won the Varuna LitLink Byron Bay Unpublished Manuscript Award and was published in 2015. Robyn lives with her partner in the country outside Canberra. Her four children have all flown the coop. 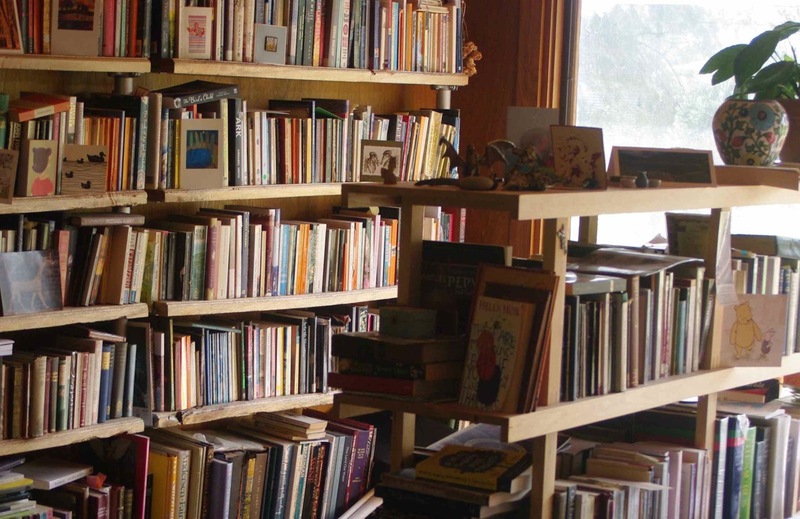 I began writing when I was young, and even though I was encouraged by my teachers to keep going, I was exposed to so much excellent literature when I was at uni that I lost confidence. These were the days before creative writing classes. Winning a poetry prize to have a collection of my poetry published was really my first break, and the encouragement I needed to “get out of my own way” and push on with writing. When I left teaching at uni, I committed myself to the novel I’d been thinking about for years. 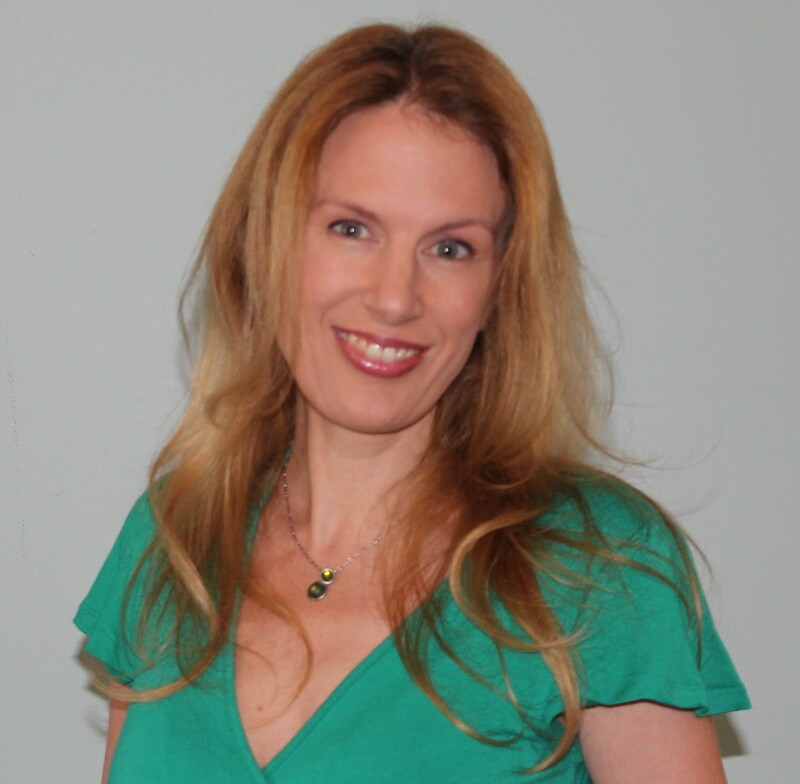 Finding a great agent was the next break, and she started on this unbelievable journey of four publishers in four countries. 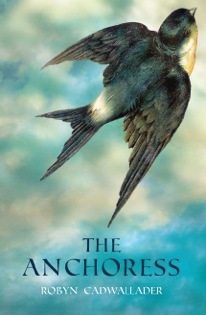 My debut novel, The Anchoress, was released in February in Australia and the UK, in May in the USA, and a translation, L’Anachorete, in France in September. It’s about a young woman in thirteenth-century England who chooses to be sealed in a small cell adjoining a village church, there to pray, provide counsel and, as she hopes, to leave behind her past and the pressures of the world. I’m currently making the final touches to a collection of essays on Australian asylum seeker policy, We Are Better Than This, and continuing to work on my second novel about an illuminator of manuscripts working in London in the fourteenth century. I have a beautiful room with big windows that look out onto a garden and a veggie patch. My desk, though, faces a white wall because I need to stay inside my imagination, so that I can see what I’m writing about. Besides, gazing on all the weeding that needs to be done is a distraction! When I’m settled into writing, I work from about 9am until mid-afternoon when I take the dogs for a walk. If things are going well, I come back and work again, because I’ve discovered, strangely, that sometimes my writing gets moving around 5 or 6pm. 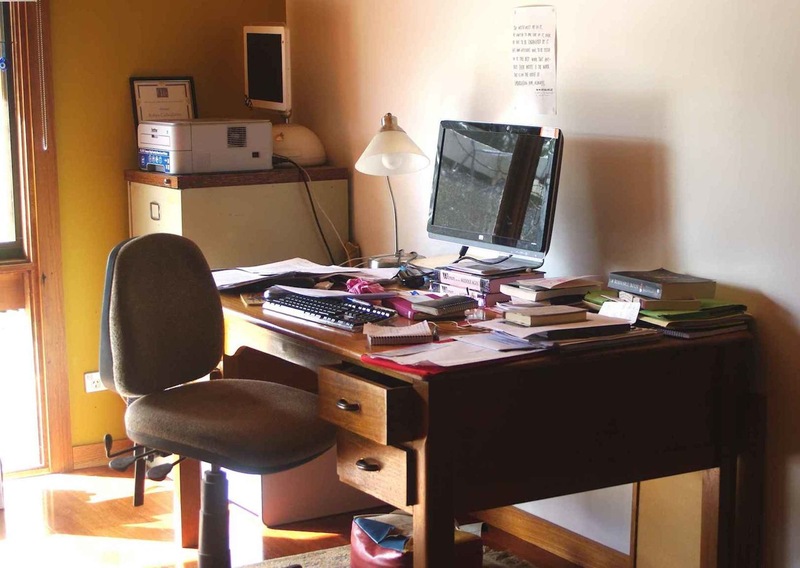 When my kids were living at home, I’d often duck in and out from the kitchen to my desk, leaving food cooking on the stove, because I’d had a moment of inspiration. Very inconvenient … but who am I to argue? My historical fiction needs quite a bit of research, so I’m always trying for the Baby Bear amount of “just right”. It’s so easy to wander down meandering and fascinating paths, finding out new things (and putting off the writing) but at the same time, I do need to know enough to feel at home in the setting, to be able to wander around it happily and watch my characters in action. Although I love the idea of writing the manuscript in longhand, I tend to write more freely, especially for a first draft, on the computer. Nonetheless, pen and paper are vital: I write a lot of notes in notebooks, have written conversations with myself about the plot line, draw diagrams of the plot when I get stuck, sit and talk to characters. I pin important research details and maps on the wall in front of me. Once I have a first draft, I copy it all into Scrivener, a writing program, so that I can see and organise the structure of the novel more clearly. Then I edit over and over. I often find that I gradually discover underlying ideas and themes that I haven’t always been aware of that need to be developed and clarified. I especially love that part of the process. I love what words can do with sound and meaning. That’s why I started writing with poetry. I’ve always loved stories and now I’m discovering the delight of beginning with a basic premise, and gradually seeing the story unfold … though, as peaceful and organic as that sounds, for me it’s anything but! It’s hard work, but it’s a real privilege to write something that touches other people. Observing little, everyday things around me and noticing the details (“See the world in a grain of sand”, as William Blake said); watching people, listening to conversations, catching the rhythm of speech patterns, varying cadences, favourite words when people talk. The Anchoress began when I was doing research for my PhD and came across a mention of what seemed like such a strange idea. I loved reading articles and essays of feminist literary theory because they gave me so many ideas to help understand the motivations and experience of these women. Then I left it all in the background, but it was such fun to explore the ideas in the story itself. Keeping on believing that I can do it. I wish that when I was twenty and at university, someone had taken me aside and told me that all writers have doubts, but you need to back yourself and press on. Stories are essential to us all, and always have been. I’m exited to see so many young women being published in Australia. I would love to see the literary world, and especially the world of poetry, taken more seriously in the media. When I heard about this book, I assumed the author was English! 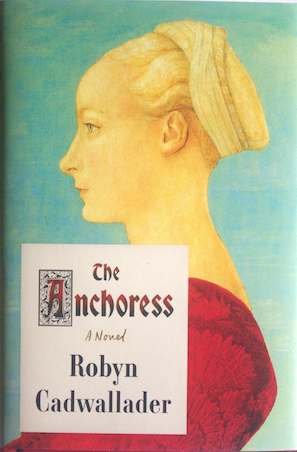 I’ve just bought ‘The Anchoress’ as it sounds like my type of novel—about women, set in an intriguing era, and having glanced at Robyn’s blog, her writing is gorgeous! Thanks for bringing us these interviews, Nicole! Sounds right up my alley too, Louise. I’m a sucker for anything really original and moody, and the premise alone has been haunting me. I also have a soft spot for novels turned out by poets. Me, too. Poets have a special relationship with words.